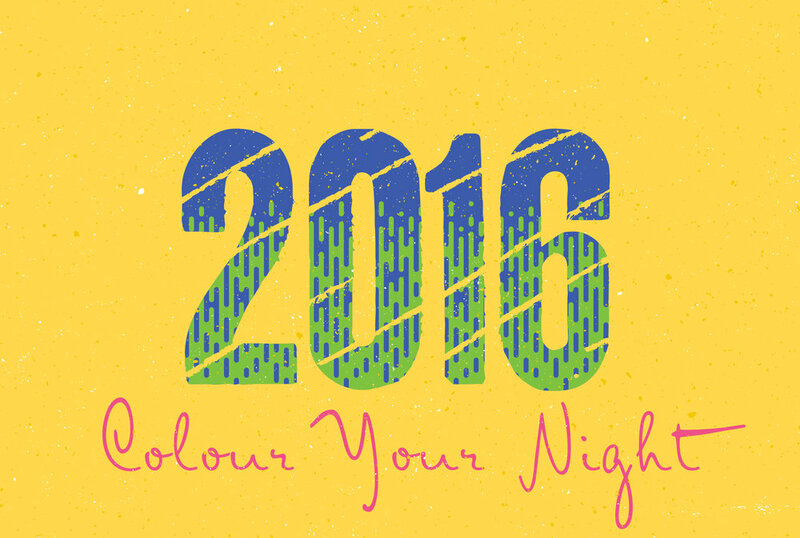 Creative asset development and collateral for a local charity fundraiser Bushies Ball 2016. The volunteers at the Warringah Pittwater Rural Fire Service put together a committee to run their annual Bushies Ball event for 2016. Given that the entire event is organised and run by these hard-working volunteers, their budgets are limited and they look for local businesses that can support their efforts. Mind Methods connected with the RFS through a common contact and offered to donate our time and creative capabilities to support the initiative. 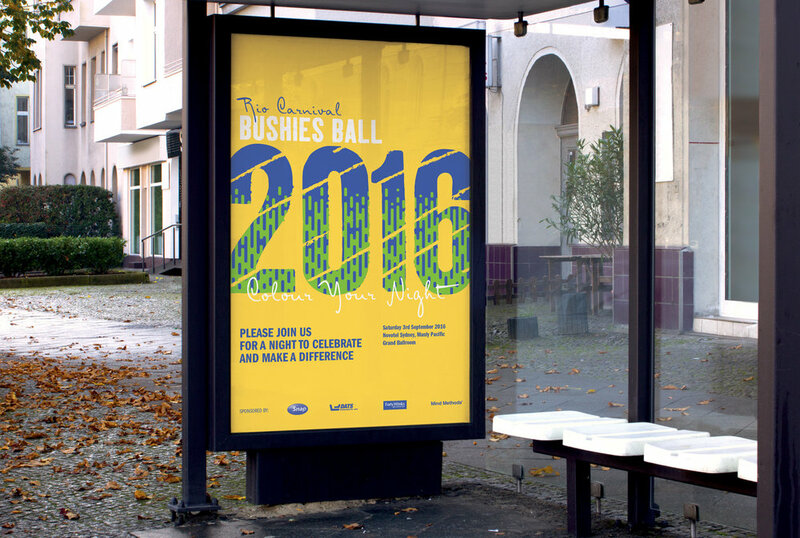 We supported the RFS and their Bushies Ball event for 2016, creating a range of assets that could be used to help promote the event. The committee had agreed to run with a Brazilian Carnival theme, so we created an overall creative direction for all of the assets to work within. As well as the theme, we then designed and developed a range of digital and print assets that would be used to run the event in 2016. The committee sold a number of tickets to the event and held a successful fundraising night in early September 2016. Our creative assets were used across all advertising and promotion of the event and supported the overall Brazilian Carnival theme at the event.